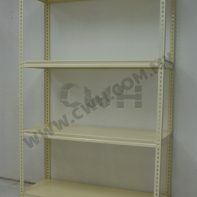 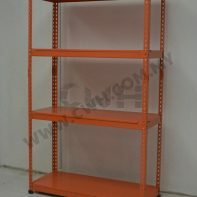 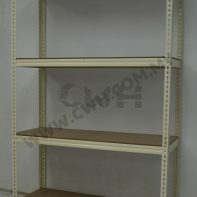 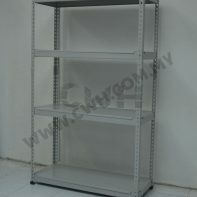 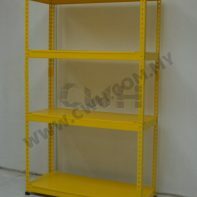 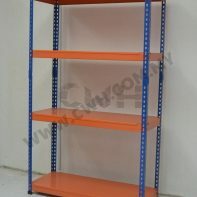 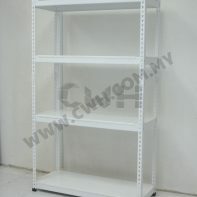 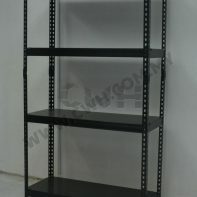 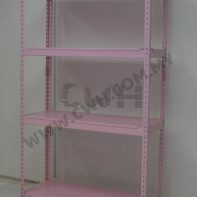 Our light duty racking is excellent for bulky light weight hand packed goods. 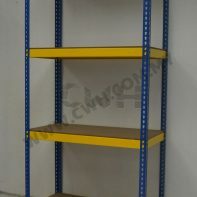 Light duty racking system is mainly used for storing materials, pipes and long items but both can be arranged in a same warehouse making it an excellent option for a smaller space warehouse. 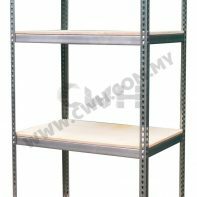 Boltless shelving rack is an ideal way to make sure that your storage units are easy to assemble, durable and structurally sound, without the difficulties of using nuts and bolts.